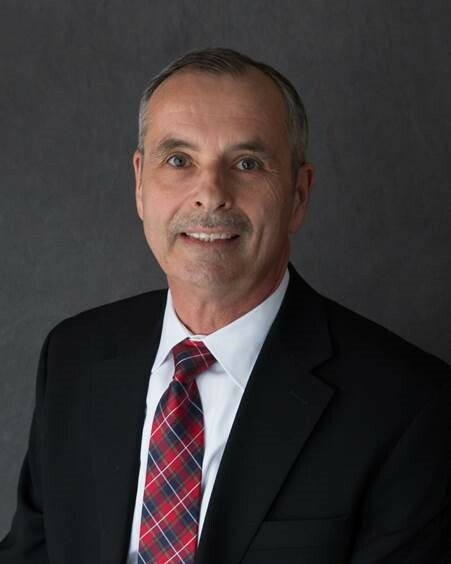 Scott Dickinson, CFF, is a proud 4th generation Insurance Agency Owner and President of his family’s Insurance Agency, Republic Underwriters, Inc. Troy, Michigan, The Agency was founded in 1930. Scott is a Licensed Insurance Counselor, has a Certified Financial Fiduciary Designation, and is licensed in Property & Casualty, and Life and Health. Scott also is the Vice President of The Professional Law Enforcement Association Foundation, a 501 c(3) non-profit located in Troy, Michigan, the Foundation was founded in 2014. Scott resides in St. Clair Shores, Michigan, and is the proud parent of Ryan and Andrew. When he is not in the office, Scott enjoys golf and sports. 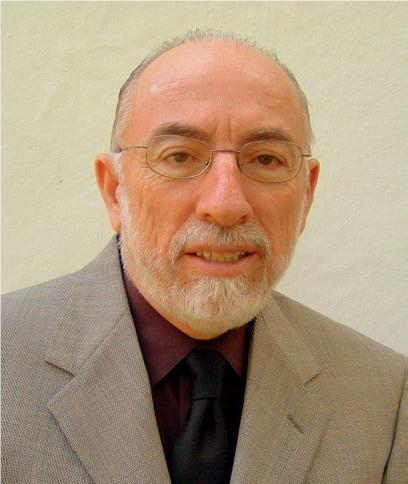 Jon has over thirty-five years of experience as a financial professional specializing in retirement planning. He is a partner in Heischman Financial Services along with this son, Jon Jr. Together they work with clients to protect and grow their assets offering advice, strategies and all areas of investments as independent advisors. Jon holds a Bachelors Degree from Franklin University as well as the following designations. Registered Health Underwriter (RHU), Life Underwriter Training Council Fellow (LUTCF), Certified Senior Advisor (CSA) and Certified in Long Term Care (CLTC). He is a member of the Better Business Bureau, National Association of Insurance and Financial Advisors, and Financial Service Professionals. For the past seven years, he has been the host of a radio show that airs every Sunday morning on a local radio station in Columbus, Ohio. In addition to many hobbies and activities, Jon and his wife, Bonnie value family time with their son, daughter and two granddaughters. In 1983 he began his business and insurance career in Miami, Florida. Michael is responsible for the CHA Trust for Workers’ Compensation, the CHA unemployment program, CHA Career Services and business relations for member hospitals and health systems. 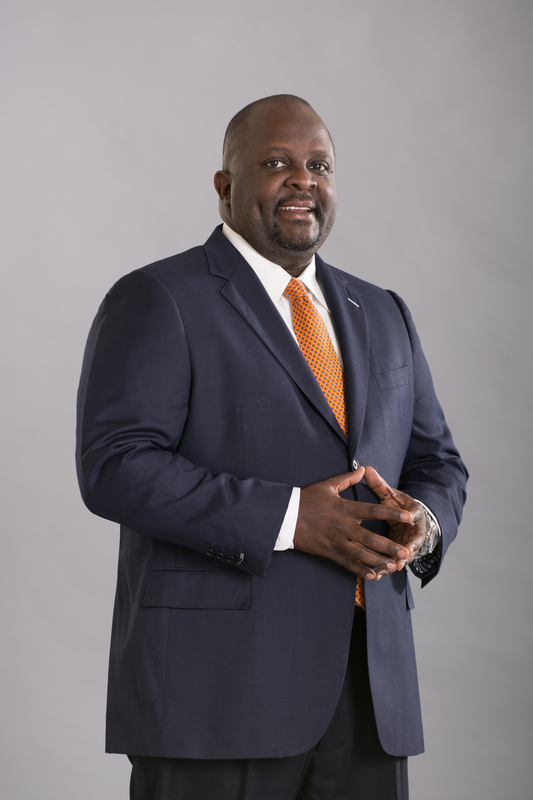 He also serves as the president of CHA Financial Advisors, an insurance agency and broker dealer that provides insurance products and financial services to members. 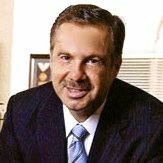 Castle Financial and Retirement Planning Associates, Inc.
Al Procaccino is a Certified Financial Fiduciary®, Certified Financial Planner™, Certified Fund Specialist®, Five Star Wealth Manager and also a former 5 Star rated Morningstar Institutional Money Manager. Al has been active in the financial services industry since 1980, helping both individuals and corporations throughout the USA to plan, invest and manage their wealth. He is also a long-standing member of the National Society of Accountants and National Ethics Association. Mr. Procaccino is the President and Chief Compliance Officer of Castle Financial, a Registered Investment Advisory Firm filed with the SEC and he also holds FINRA licenses 5,7,63,65 and 24 (General Securities Principal). Mr. Procaccino has conducted financial, retirement and estate planning seminars for the employees of Procter & Gamble, IBM, TRW, IFF, General Dynamics, Siemens Private Communications and many other large and small companies. His work for the NJ State Chamber of Commerce earned him an honorable mention in Who’s Who. He also served as a consultant on a Merv Griffin television production documenting the stock brokerage process on the New York Stock Exchange. In addition, Al guides family firms and small business owners with legacy planning on how to pass their family values along with other non-financial assets, as well as their money and other assets, to future family generations. We are a “fee only” financial advisory firm acting in our valued clients best interests at all times. On a personal note: Al is happily married and has been blessed with two wonderful daughters. He loves his pets and enjoys music, reading, swimming, biking, cooking, college sports, golf, model railroading, chess, supports many charities and served on the Board of Room in Our Hearts, a nonprofit organization dedicated to helping families whose homes have been affected by crisis. 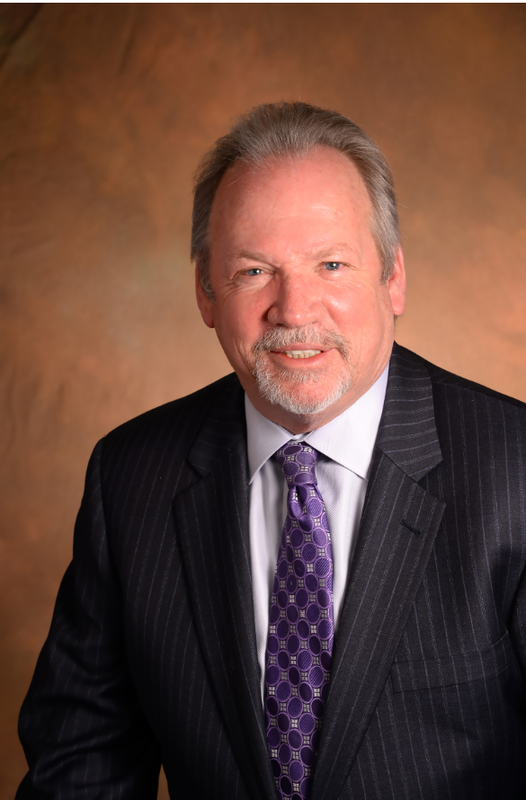 Don Murphy started his career in financial service over 30 years ago in Washington D.C. He is the owner of Capital Asset Structuring (CAS) a successful Florida-based company founded in 1998 and DFM Financial a Florida registered life insurance and annuity business owned and operated under Capital Asset Structuring. 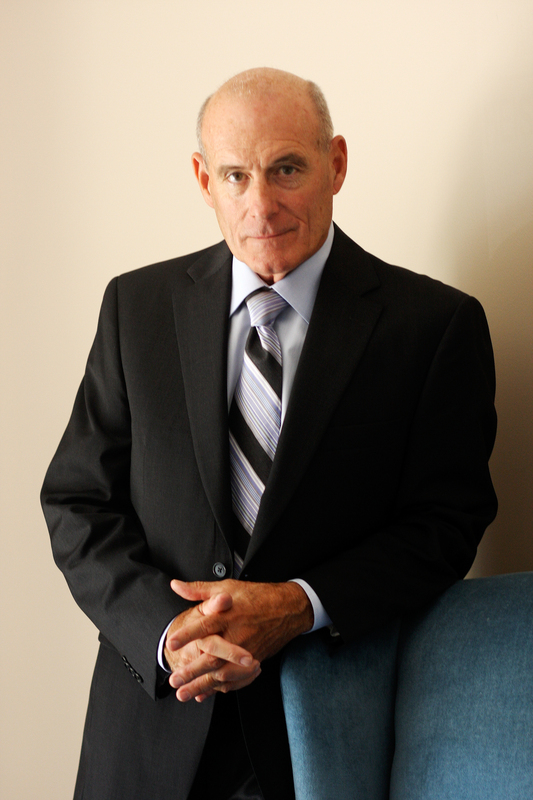 Don has a wide levelof financial experience ranging from advanced life insurance and estate planning to traditional broker assignments in securities, private investments, precious metals and financial arbitrage. 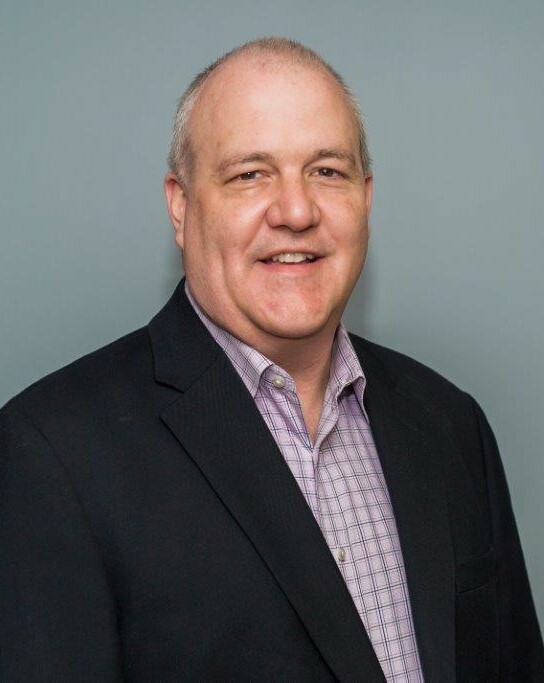 He has also held various mortgage broker positions, served as a charitable advisor for two Tennessee-based foundations, designed and delivered advanced training programs for numerous financial advisors and has taught the rigorous Florida insurance agent training and licensing course. Don has been a national conference presenter on various financial subjects including gifting strategies, trusts and retirement funding. He has also delivered hundreds of retirement planning and financial workshops and client seminars in various locations throughout the United States including New York, Minnesota, Alabama, Tennessee, Maryland, Virginia, Colorado, Georgia and Florida. Don is a Certified Financial Fiduciary (CFF) and a member of the National Ethics Association and the National Association of Insurance and Financial Advisors. Don is a resident of St. Augustine, Florida, where he resides with his wife Vicki who, until recently, coordinated the International Baccalaureate Program at Pedro Menendez High School in St John’s County, Florida.